The quickest way to improve profitability in the restaurant industry is by controlling food costs. The Raptor Recipe Inventory System can help achieve these goals by tracking margins, identifying theft, managing suppliers and eliminating waste . With our clear interface, inventory can be tracked based on the recipes that you supply. By comparing actual versus theoretical food cost. You are able to reduce your costs and improve your bottom line. The Raptor Recipe Inventory System is also perfect for the bar or nightclub environment. One of the biggest challenges that bar owners face is preventing their bartenders from over pouring or even giving away free drinks. 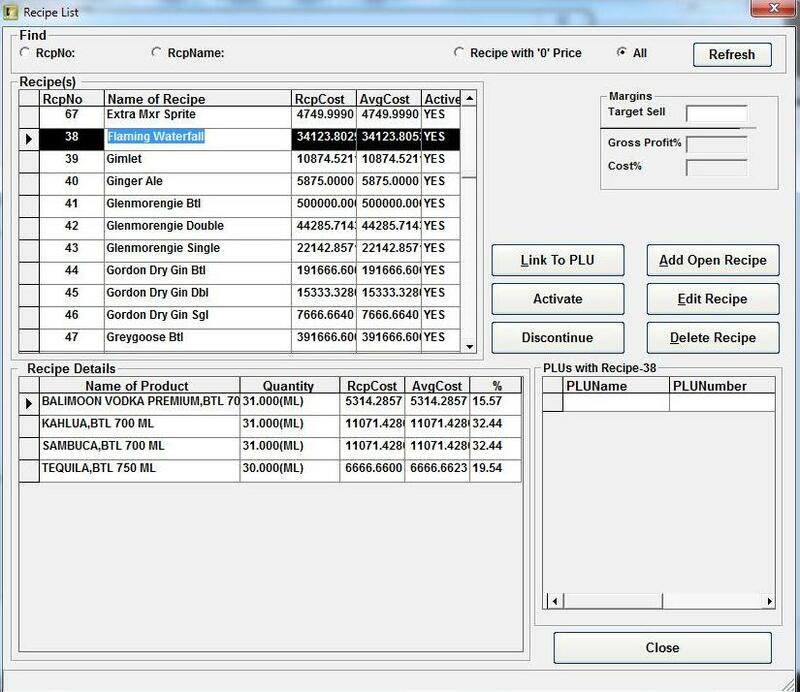 With the Raptor Recipe Inventory System, you will be able to identify where your problem areas are and minimize those losses. Once this module is implemented. you will easily begin to minimize your costs while increasing your profits. 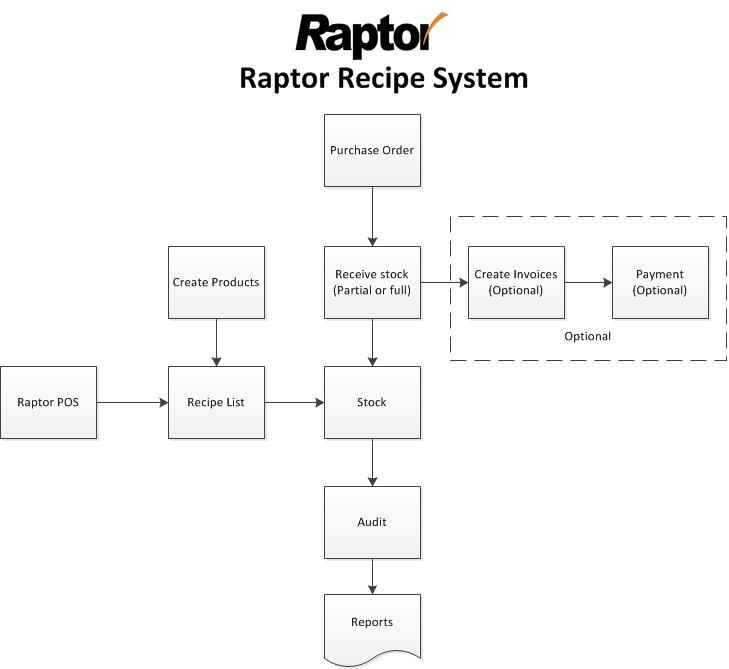 The Raptor Recipe Inventory System is simple to setup and maintain. 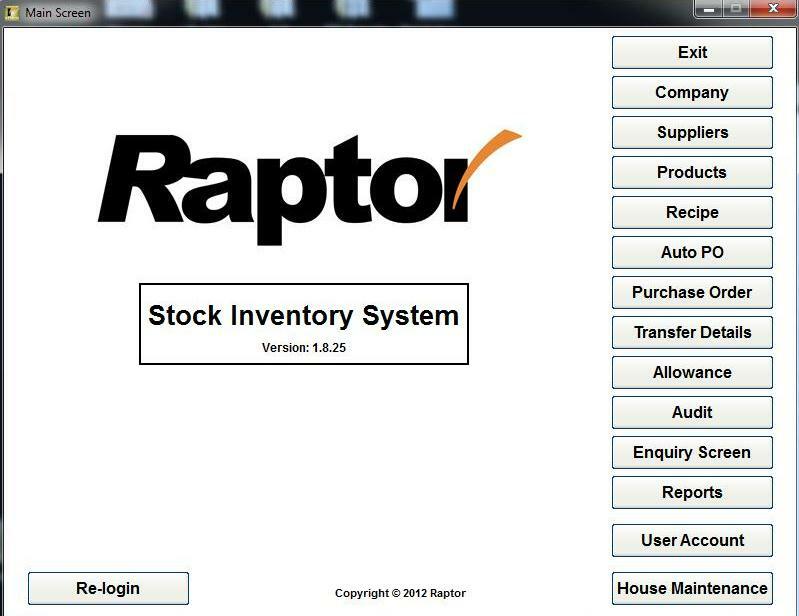 Next, the inventory is ready to be used together with the Raptor POS system. Each time a vendor delivers food or alcohol, simply enter the invoices for the products purchased into the inventory system. As the products are sold and consumed. The inventory is depleted in real time. 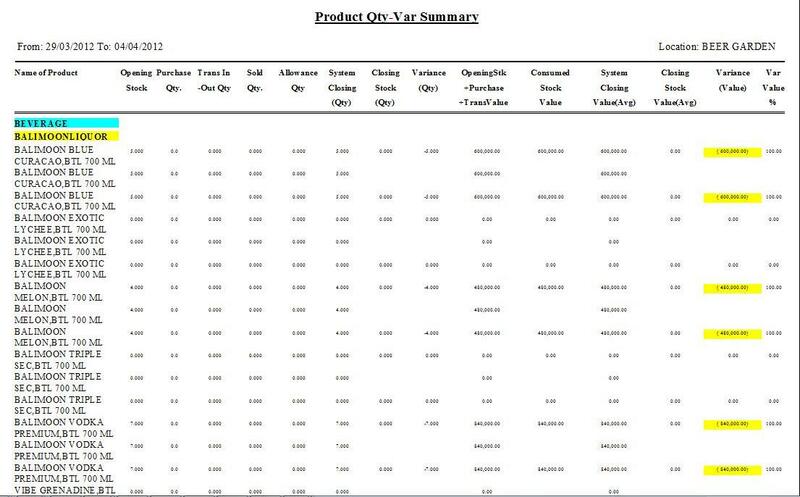 Once a physical count of the inventory is done and inputted into the system, they can run the Business Intelligence Inventory Reports to gain a better understanding of the sales, costs, and margins.